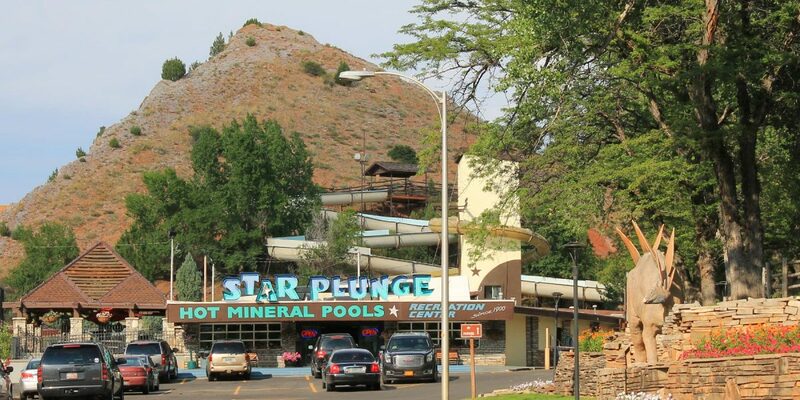 World-famous Hot Mineral Pools! Your Place for Fun, Relaxation, Exercise! Featured attractions include: 2 Large Pools, 3 Water Slides, 2 Hot Tubs, Vapor Cave, 2 Baby Pools, 10′ High Dive, Game Room, Snack Bar, Gift Shop, Tanning Beds. 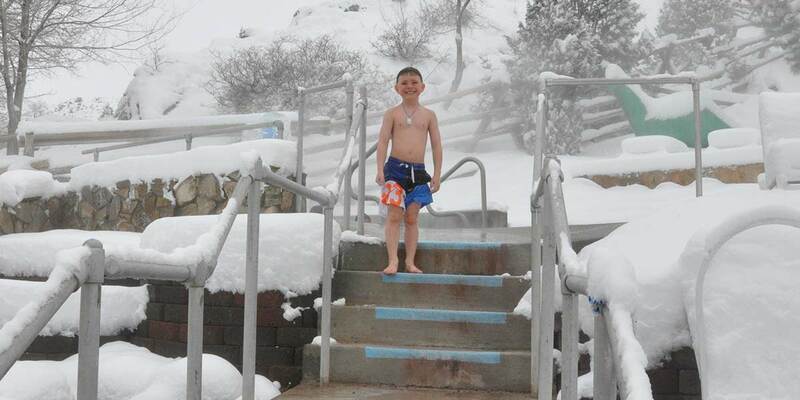 Hot Springs State Park, Thermopolis, Wyoming. 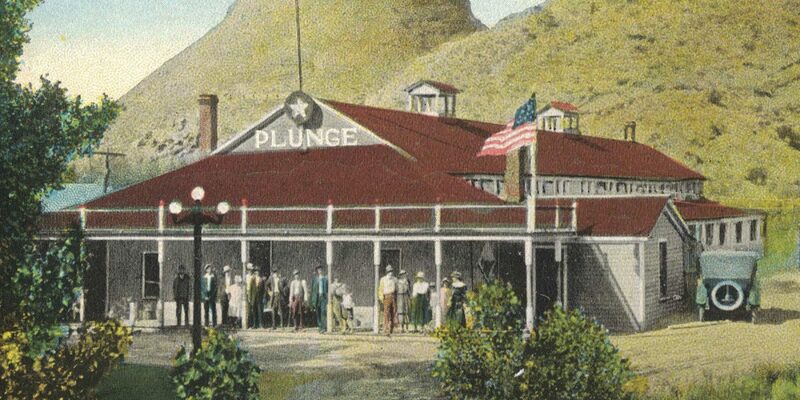 Visitors have enjoyed the Star Plunge for over 100 years! Gift items as well as bathing suits. Daily: 9 a.m. – 9 p.m.